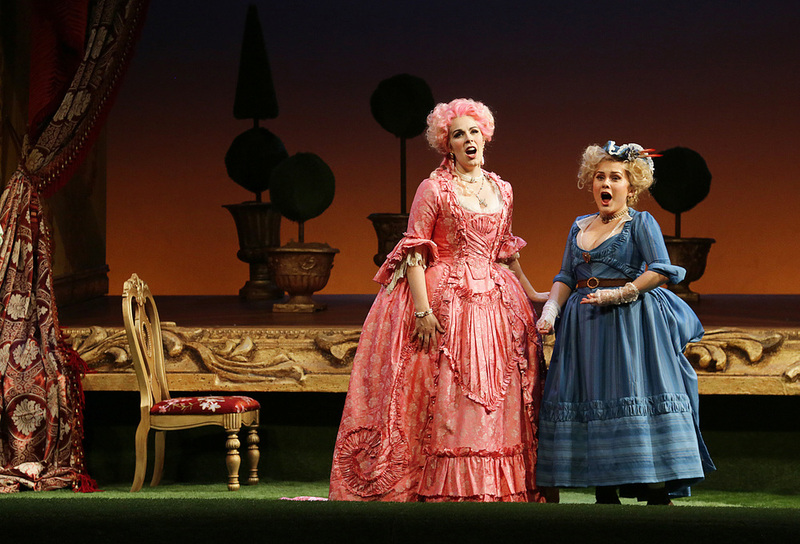 "If the two leads, company newcomers Benjamin Bliss and Amanda Woodbury, sang as well for the Metropolitan Opera talent scout at Sunday's matinee, they may land soon on a much bigger stage in New York. 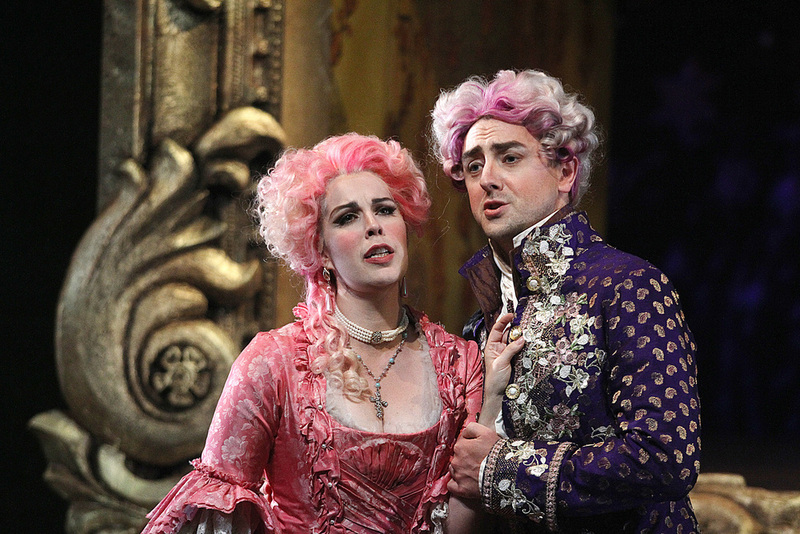 Our hero […] sings with a handsome tenor voice that aches with love for his damsel in distress. 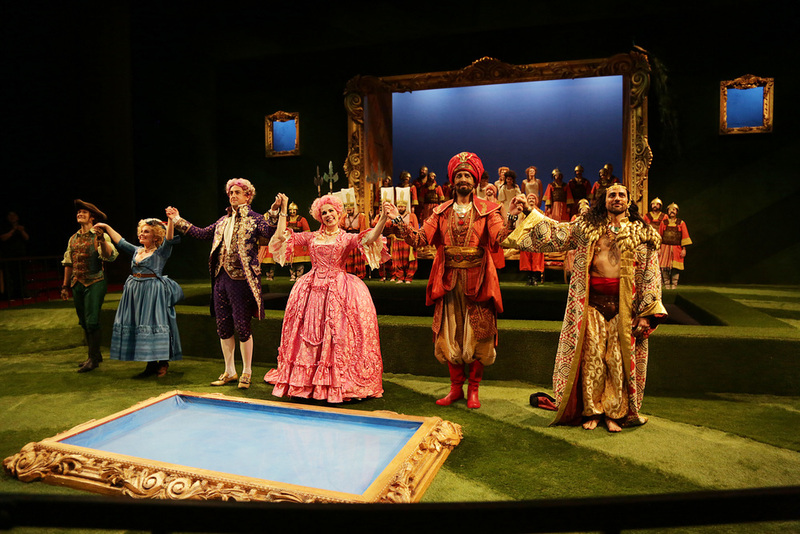 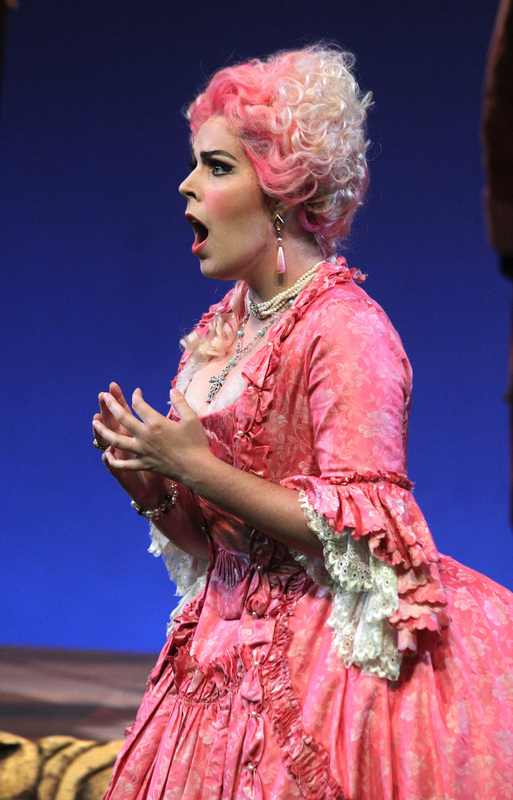 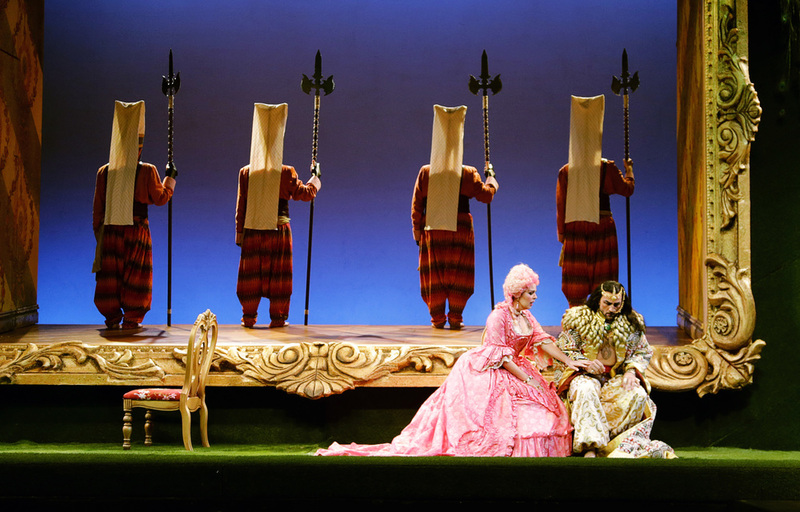 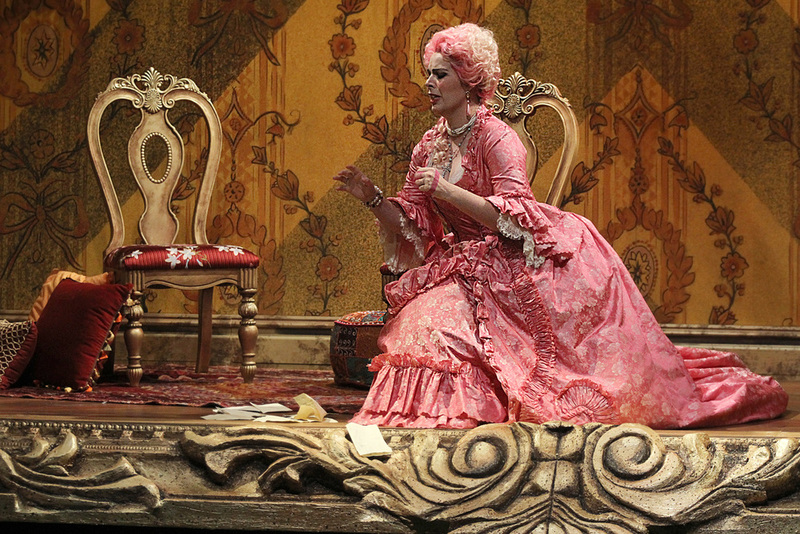 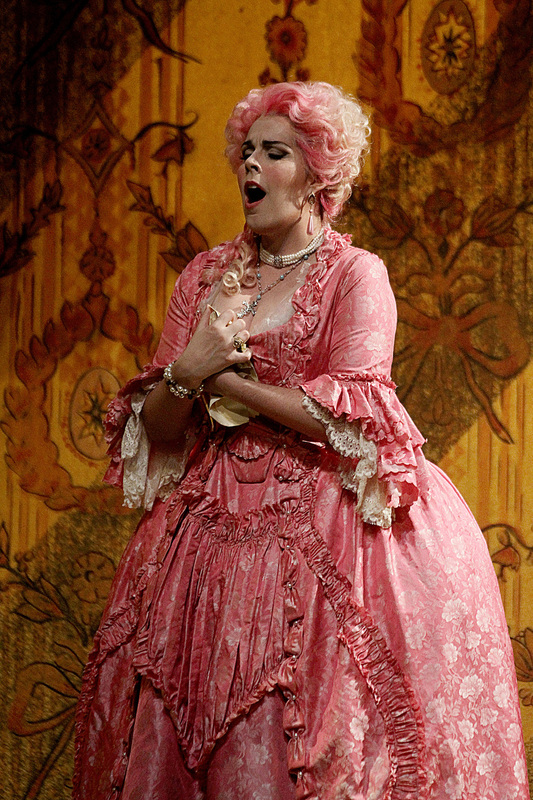 Amanda Woodbury (Konstanze) singing 'Martern aller arten' in Des Moines Metro Opera's 2015 production of Mozart's Die Entführung aus dem Serail.